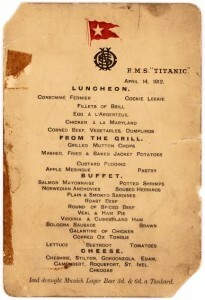 Artefacts including a lunch menu dated April 14, 1912 recovered from Titanic’s infamous Lifeboat No. 1 are to be sold in an online auction on September 30. Lion Heart Autographs will offer three very rare pieces from the lifeboat. Lifeboat No. 1 was lowered from the Titanic with just five wealthy passengers and seven crew members, who quickly rowed away without trying to rescue anyone else. The three lots are an original Menu from the last luncheon served aboard the Titanic ($50,000-$70,000); one of only four known printed tickets from Titanic’s Turkish Baths weighing chair ($7,500-$10,000) and a letter and envelope written by Lifeboat No. 1 survivor Mabel Francatelli (1880-1967) on New York’s Plaza Hotel stationery six months after the disaster ($4,000-$6,000). 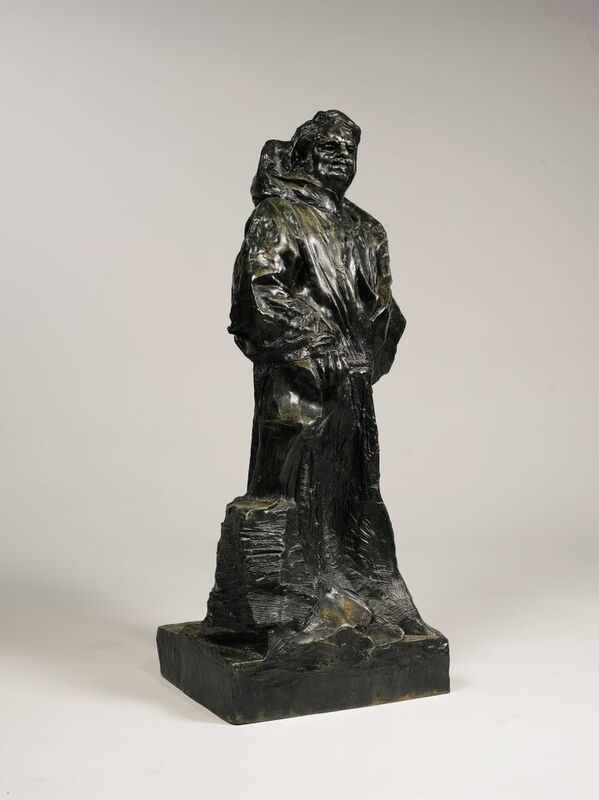 The Rare Titanic Artifacts from Lifeboat No. 1 & Other Historic Autographs Auction will take place September 30, 2015 through www.invaluable.com and www.eBayliveauctions.com online bidding platforms with other bidding opportunities on www.auctionzip.com, France’s www.lefigaro.fr and China’s www.epailive.com. The auction will have no buyer’s premium. Never before has Titanic material of this caliber been offered exclusively on the internet. September 1, 2015 marks the 30-year anniversary of the discovery of the RMS Titanic at the bottom of the Atlantic ocean. 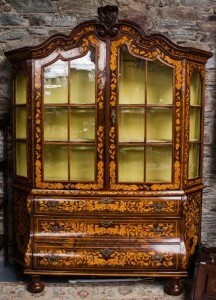 A pair of French designed polished steel and leather standard lamps and a 19th century Italian faience miniature violin are among the highlights at Sheppards first ever attic sale in Durrow on September 1. 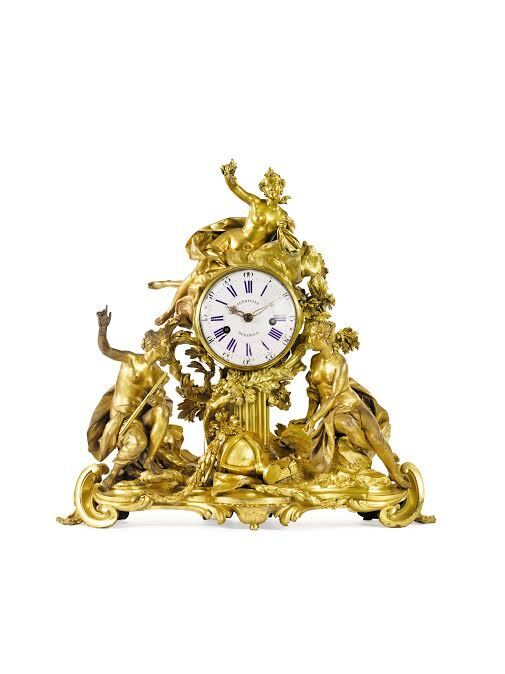 The auction of more than 600 lots from the attics, stables and storerooms of important clients offers collectors at all levels a chance to acquire one of a kind treasures. Estimates are reasonable. 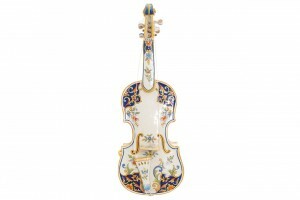 The lamps are estimated at 300-500, the violin at 220-300. 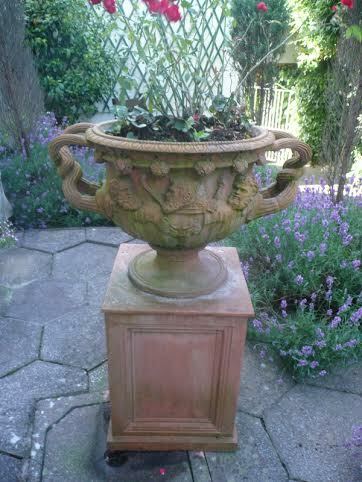 The catalogue is online. The “ABBA Piano”, the first major piece of ABBA material to be offered at auction, comes up at Sotheby’s in London on September 29. 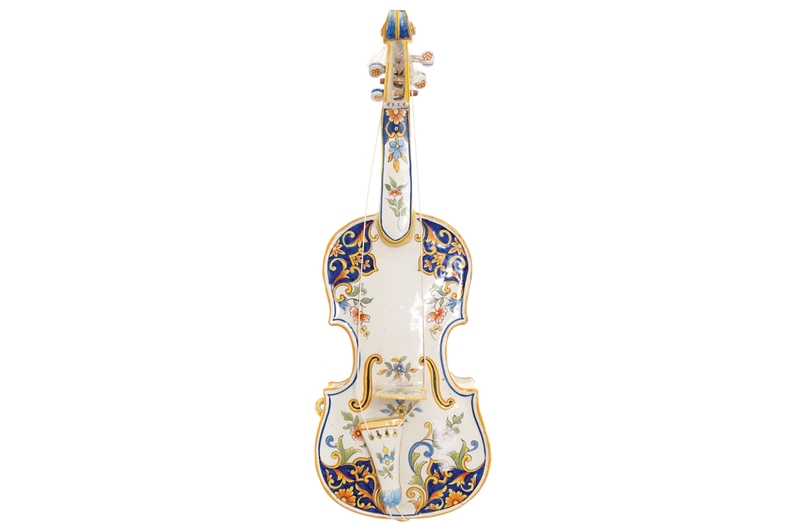 No other single instrument has featured more prominently in pop music since the 1970’s. From the opening refrain of ‘Mamma Mia’, to ‘Waterloo’, ‘Dancing Queen’ and ‘Money, Money, Money’, the sound of this piano has resonated throughout countless bedrooms, headphones and dancefloors across the world. The instrument on which ABBA recorded their best-loved songs is from the collection of Atlantis Grammofon (formerly known as Metronome Studios), where ABBA recorded their greatest hits. Estimated at £600,000-800,000, it is accompanied by a certificate of authentication signed by Benny Andersson in 2015. “The Bolin Grand, one of a kind and a great source of inspiration while working in the recording studio during the ABBA sessions!” Benny Andersson said this year. It was originally built for American composer and jazz pianist Bill Evans (1929-1980) by the Swedish designer George Bolin (1912-1993). It was purchased by the Metronome Studios in Stockholm in 1967 and featured on virtually all ABBA recordings from 1973-77. In 2000 John Lennon’s Steinway upright piano, on which he composed Imagine, sold for £1.67 million. 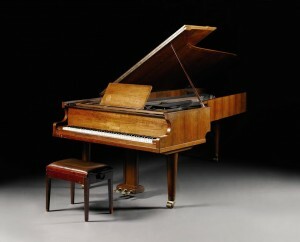 The upright piano which featured in Rick’s Cafe Americain in the film Casablanca sold for $3.4 million last year. In 1962, in a small room above the legendary Gaslight Folk Club in Greenwich Village, New York, the 21-year-old Bob Dylan, hunched at a typewriter, wrote what is widely considered one of the greatest songs in the history of rock music. 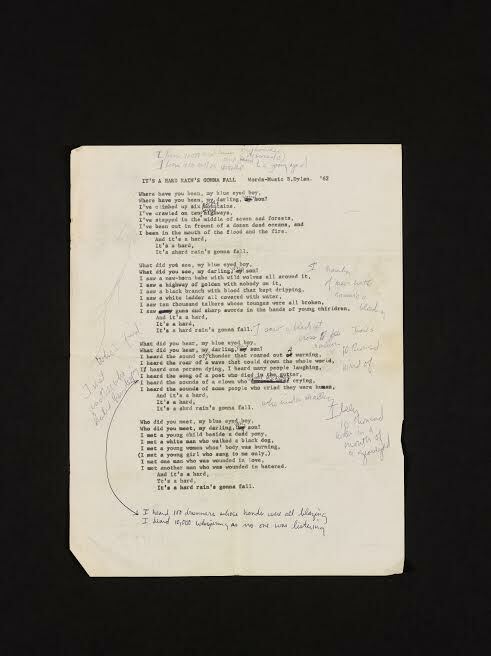 Fifty-three years later, the original type-written manuscript for the revolutionary, A Hard Rain’s A-Gonna Fall, has emerged for sale at Sotheby’s in London, where it is estimated to sell for £150,000-200,000. Described by Rolling Stone magazine as “the greatest protest song by the greatest protest songwriter of his time”, it marks a key artistic breakthrough by the most influential songwriter alive today. The scratchings-out and revisions offer fresh insight into the creative process behind one of the world’s most loved songs. 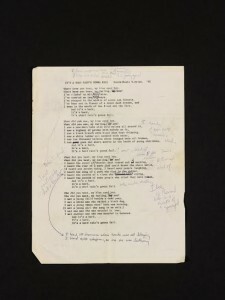 The lyrics will be part of Sotheby’s “Rock & Pop” sale in London on September 29. 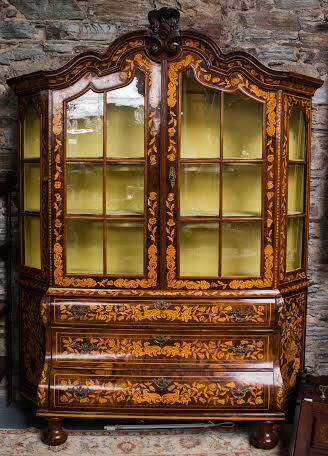 A 19th century Dutch two door display cabinet and a selection of Waterford Crystal chandeliers are among the1,200 lots on offer at R.J. Keighery’s City Auction Rooms in Waterford on August 24. 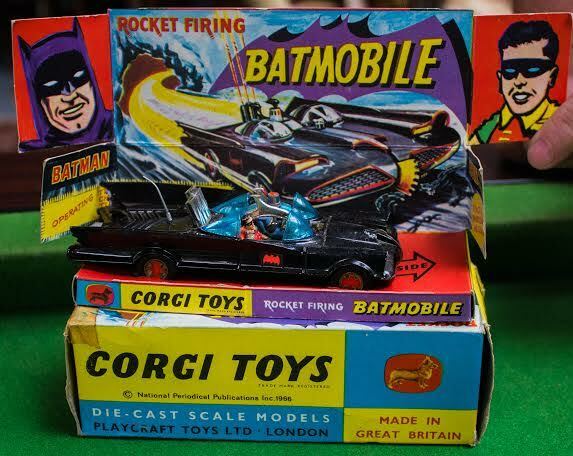 The sale includes furniture, 150 lots of vintage Waterford Crystal, a collection of 1950’s toys, jewellery, paintings and rugs. The catalogue is online. 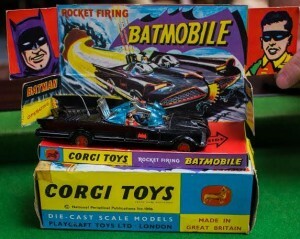 A Corgi 267 Batmobile (40-60). 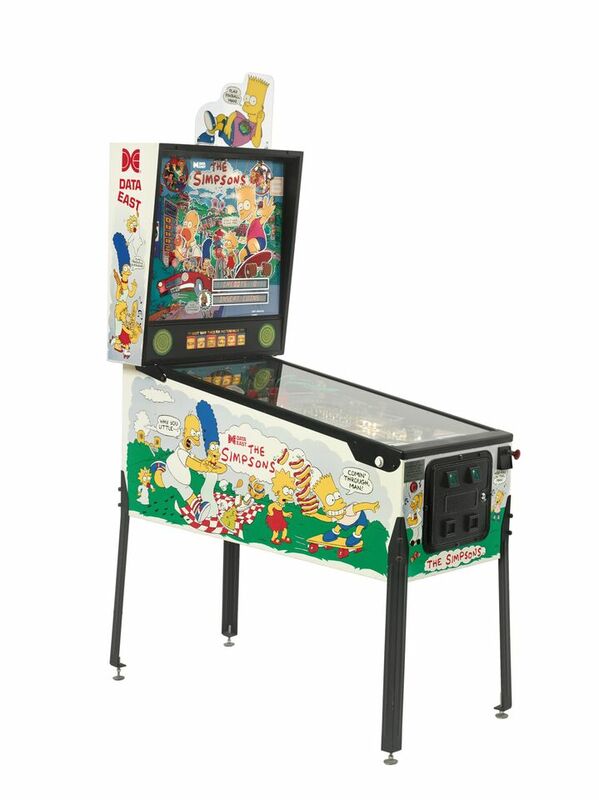 Fine art and memorabilia from the personal collection of television legend Samuel “Sam” Simon (1955-2015) – co-creator of The Simpsons – will come up across a series of auctions at Sotheby’s in New York this autumn. Sam Simon’s passions extended beyond television to include a notable career as a boxing manager, as well as a lasting legacy as a champion of animal rights. 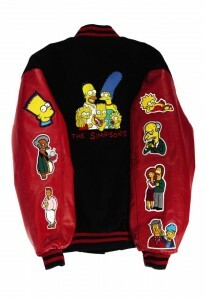 To that end, full proceeds from the sale of his collection will benefit the multi-platform Sam Simon Charitable Giving Foundation, which supports both animal welfare programs and poverty alleviation and disaster relief organisations. He was showrunner on Taxi and a writer/producer/director on countless pop culture icons of the small screen. Sam Simon’s creative eye manifested itself in his extensive art collection, which spans an impressive range of styles, genres and mediums. 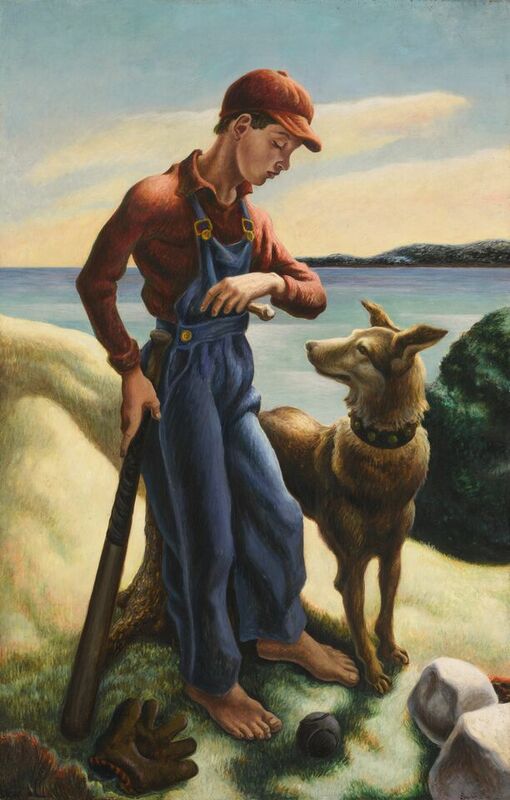 The strong figurative vein that runs throughout the group is evidenced in paintings such as Thomas Hart Benton’s T.P. 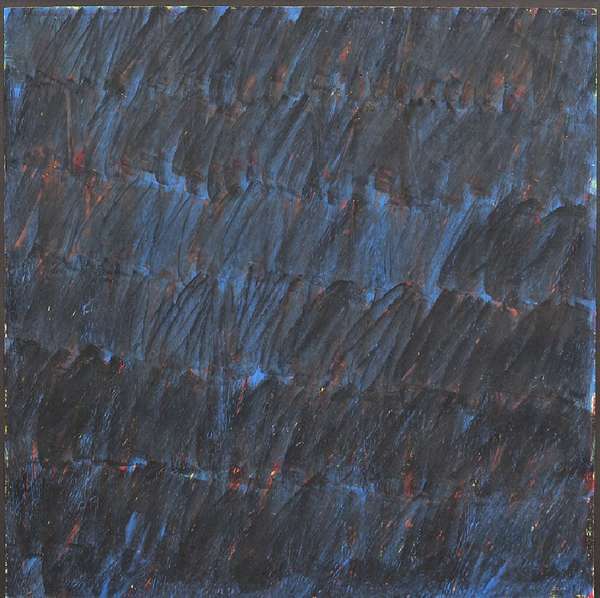 and Jake, in which the artist communicates the emotional connection between a boy and his dog in beautiful detail ($1.5/2.5 million). 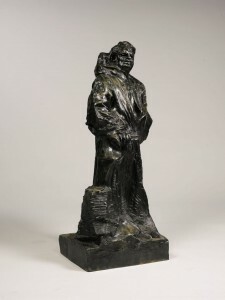 That work held such personal significance to Simon that it is pictured in the logo for the Sam Simon Foundation. Thomas Hart Benton, T.P. and Jake. 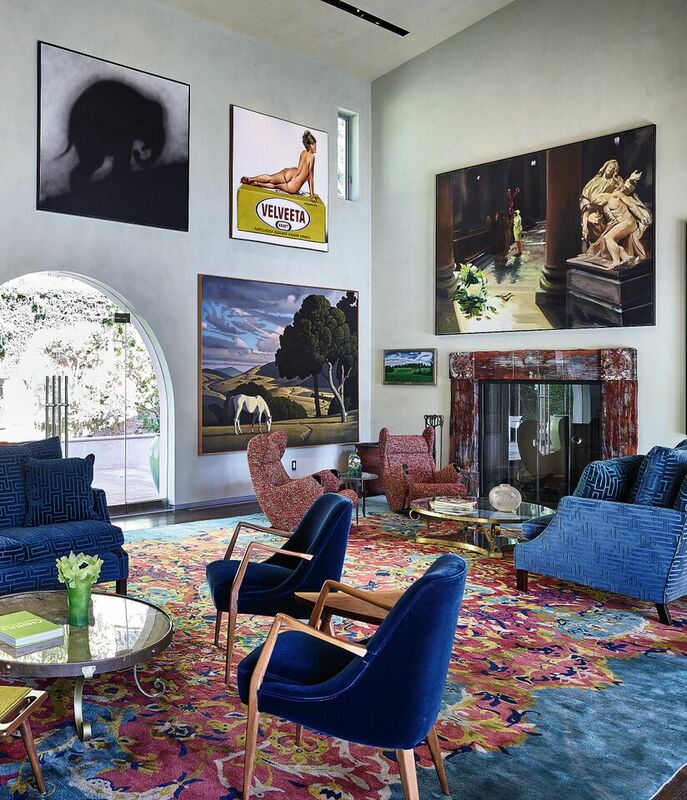 An interior shot of Sam Simon’s house in Los Angeles. 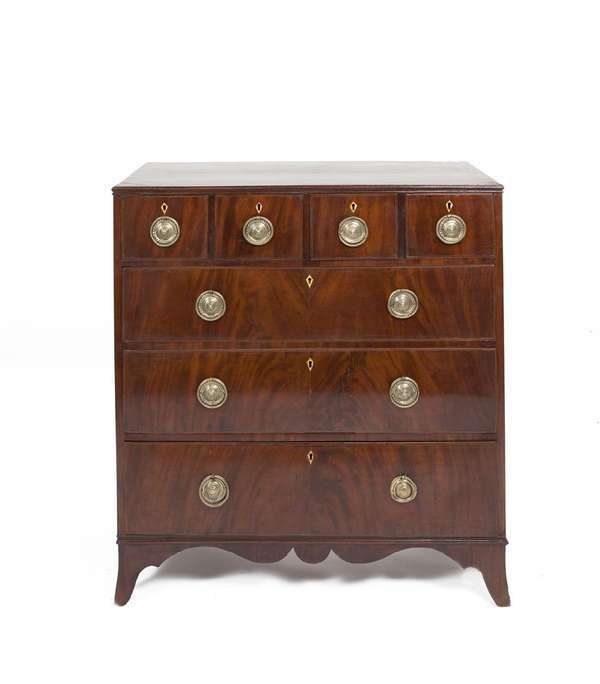 A magnificent companion pair to the Blake of London commodes in the Frick Collection will come up at Sotheby’s in New York on October 15. The estimate is $300,000-500,000. Sotheby’s auctions of 19th Century Furniture & Decorative Arts in New York will feature both a dedicated single-owner sale from a distinguished Asian collection and a various owners auction. 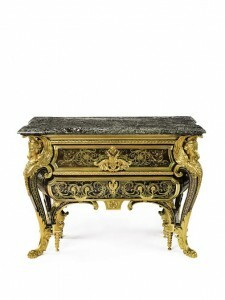 The collection was formed over 50 years with the help of renowned dealers in London and Paris. 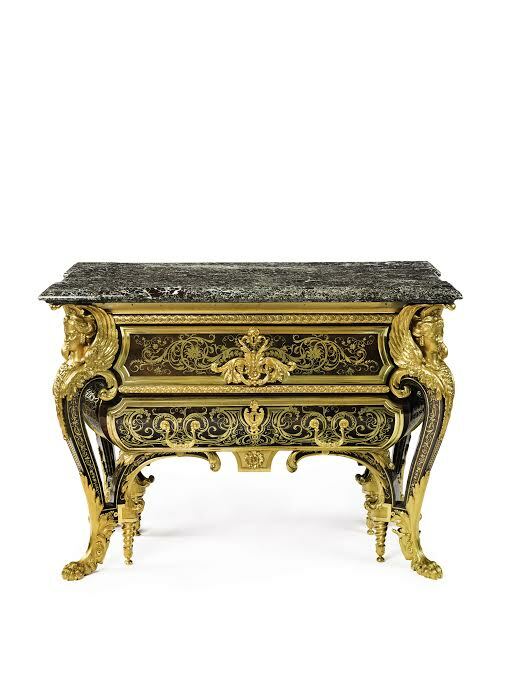 There are 18th and 19th century pieces based on royal and aristocratic models of the ancien regime as well as creations from Francois Linke and Leon Message. A Large Louis XVI ormolu mantle clock, Paris c1765 – (Property from a Distinguished Private Asian Collection) ($25,000-35,000). A Victorian fold over card table (150-250). 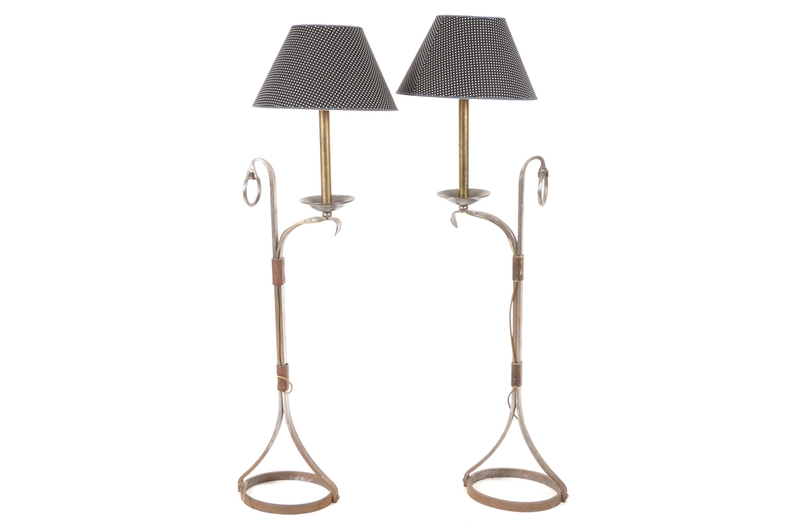 UPDATE: THIS SOLD FOR 140 AT HAMMER. 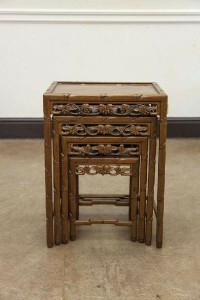 A Chinese cherrywood nest of tables (100-150). UPDATE: THIS SOLD FOR 60 AT HAMMER. 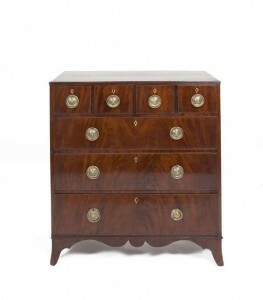 A George III chest of drawers (200-300). 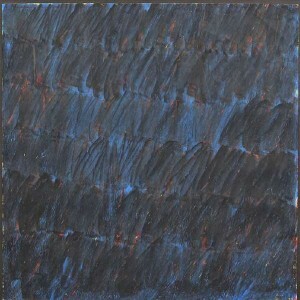 UPDATE: THIS SOLD FOR 350 AT HAMMER. 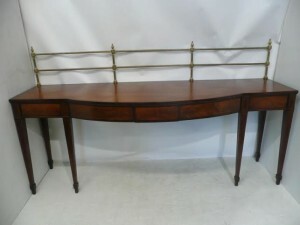 An Irish Georgian mahogany side table with brass gallery is among a fine mix of antique and modern furniture, collectors items, paintings, porcelain, glass and garden effects at Lynes and Lynes in Carrigtwohill, Co. Cork on August 22. In original condition it is estimated at 4,000-6,000. 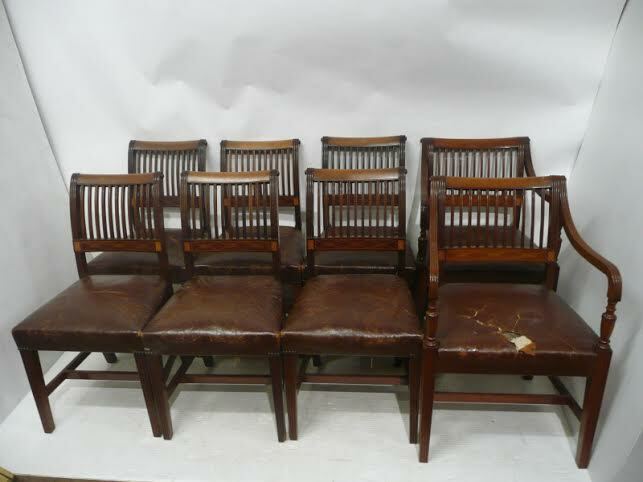 Other lots include a gilt over mantle (1,000-1,500) and a set of Cork 11 bar dining chairs (2,000-3,000). 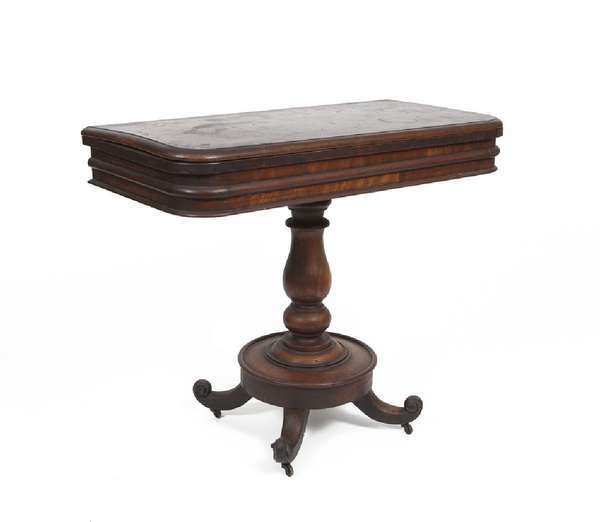 Underlining the value that continues to exist in antique furniture is a mahogany and satinwood banded circular dining table with an estimate of just 400-600 and a an Irish mahogany linen press with an estimate of just 400-600. 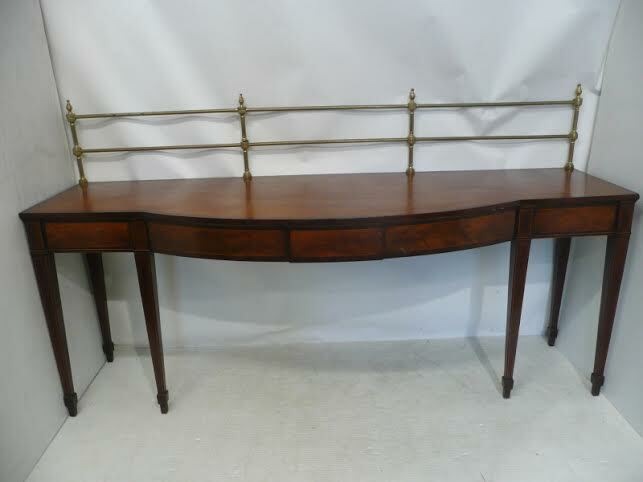 A pair of French console table with mirrors is estimated at 1,000-1,500. Collectors will be interested in a set of old Cork Opera House programmes and the sale also offers some old GAA match programmes. 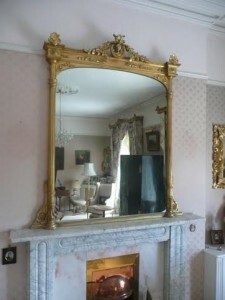 A gilt overmantle mirror. UPDATE: THIS WAS BID TO 700 AND WAS UNSOLD.